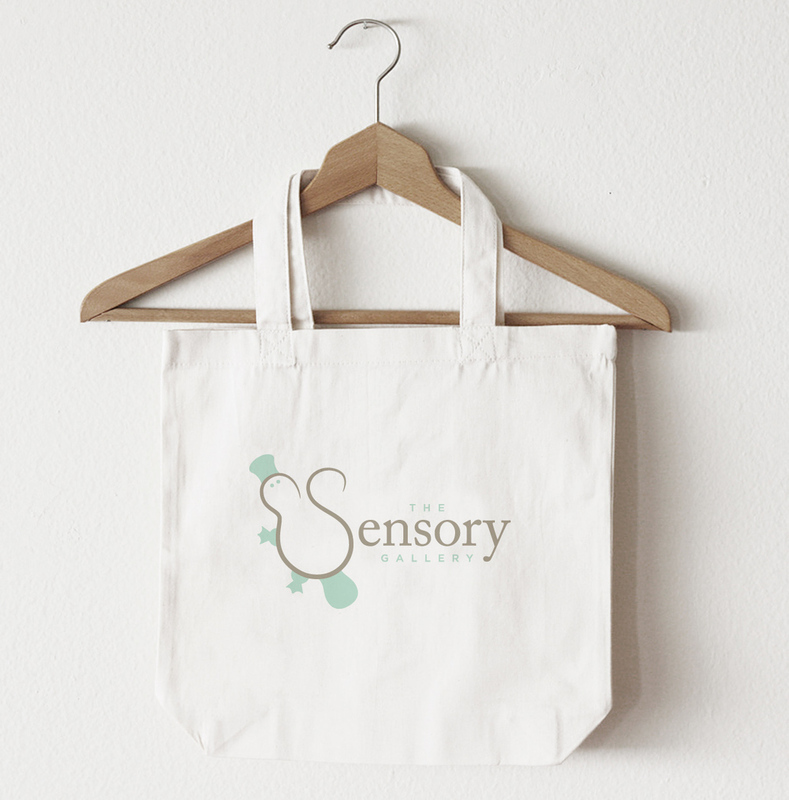 The Sensory Gallery is a small company run by two friends specializing in creating handmade weighted products to aid individuals with sensory processing disorders. Working closely with the owners, I created an identity for The Sensory Gallery that can be applied to products, packaging, and across their various web presences. I also customized a Wordpress based website, that owners can populate and maintain.